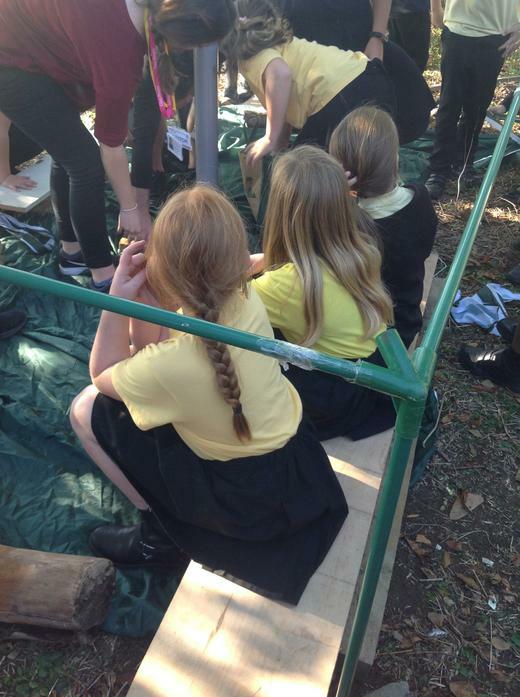 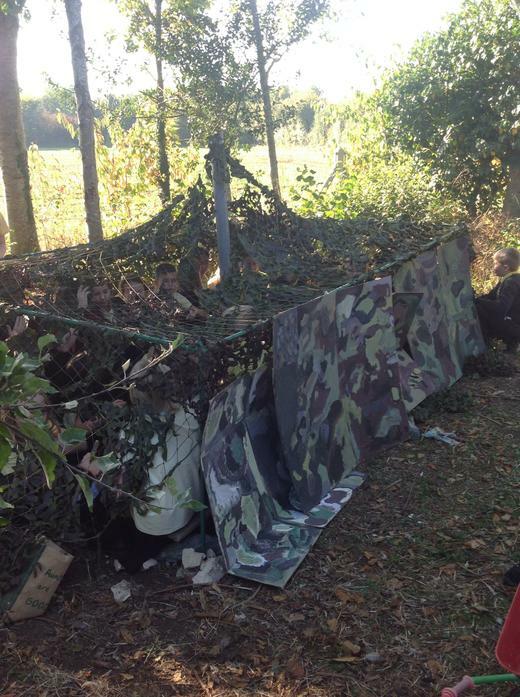 As part of our topic ‘The Great Gory War’, Year 5 and 6 built a bomb shelter out of different materials such as cardboard, bricks, sticks, a cargo net and poles from a gazebo. 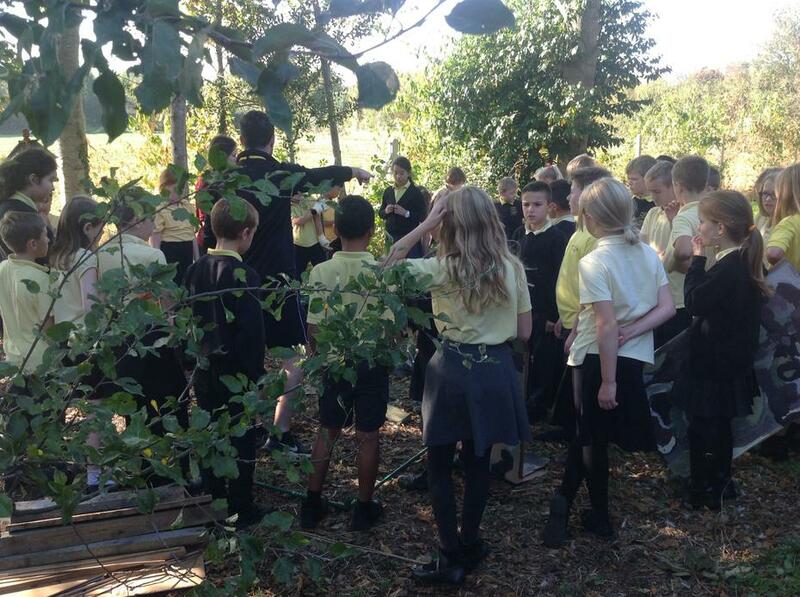 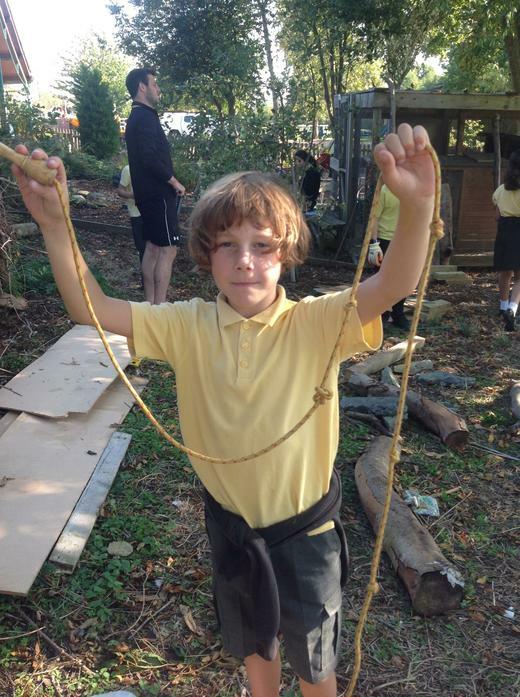 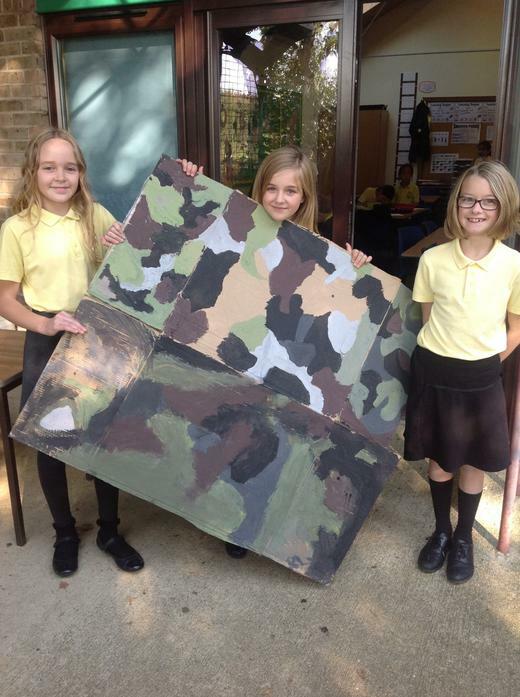 The children had to buy the materials from the ration market to construct the shelter. 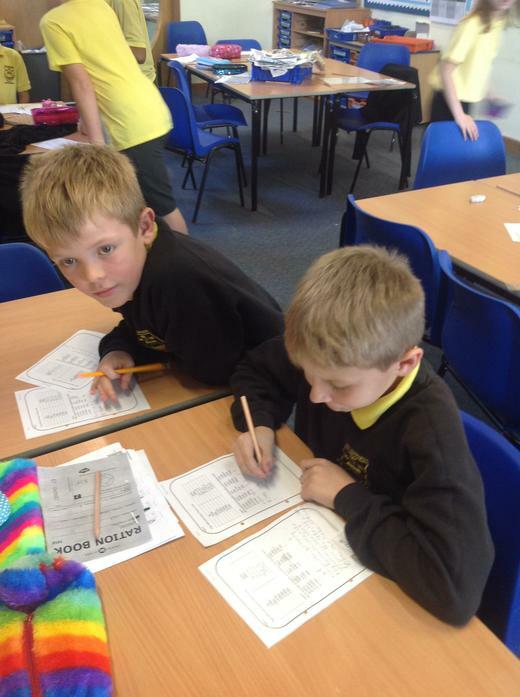 They earned these by completing maths challenges linked to measurement, where they would be rewarded with ration tokens to purchase the materials.